Progressive Web Apps (PWA) sits somewhere between web wrappers and native applications. PWAs are more powerful than web wrappers but less feature rich when compared to native applications. PWAs are actual websites but they look like apps. PWAs have been available on Android 7.1.1 for some time now. Google Chrome supports it, Microsoft Edge supports it. 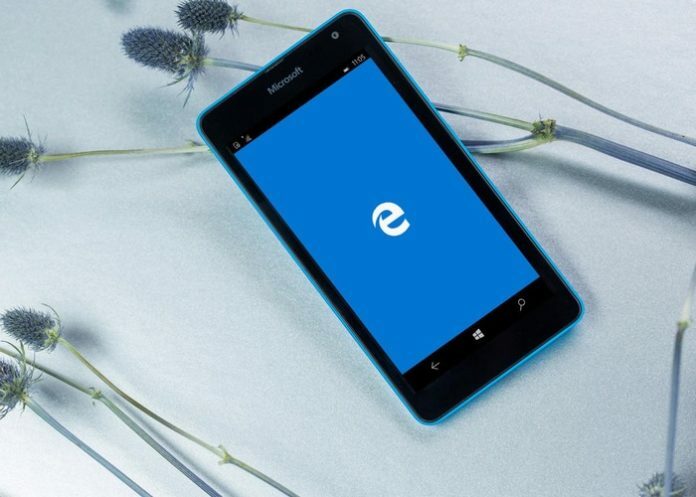 But this service is not available for Microsoft Edge on Windows 10 Mobile which is a bummer because Windows 10 Mobile is the one which has the least number of applications, not android. This is proof that Google always tries to stay ahead of the competition by always bringing new features first to their platform. 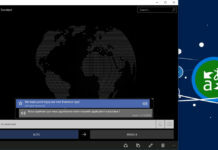 Even though Microsoft hasn’t enabled PWA service in Windows 10 Mobile by default, there is a simple trick to enable this. 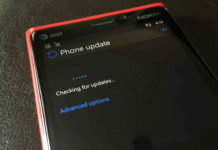 Open Edge on your Windows 10 Mobile. In the address bar type “about:flag” and search. You will be taken to a page which shows all the available flags. Scroll down until you see “Service workers”. 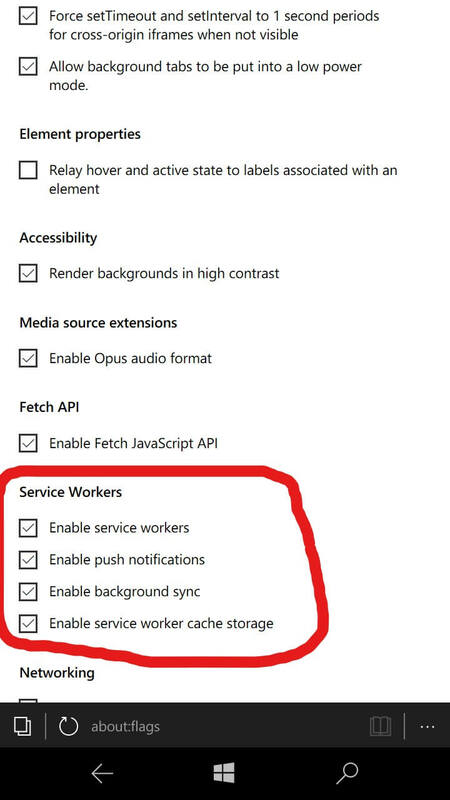 Check all the four boxes containing service Workers, push notifications, background sync, service worker cache storage. Since this is an experimental feature, we are not sure how well it works. Also, it works only in the latest build. Hopefully, Progressive Web Apps will get more functionalities in the future. If it does, Windows will benefit the most since Microsoft Store has only a smaller number of apps when compared to iOS and Android. A lot of developers are now moving to PWAs. It is easier to develop and maintain. The cost of development is much less when compared to the cost of making an entire app. Not to mention the different platforms. If a company wants to make an app, they have to hire an Android developer and an iOS developer. But if they make a PWA, then they would have to hire only a web developer and their PWA will work on iOS, Android and guess what, even Windows 10.
how to test if this really works? “Enable push notifications/Enable backgraound sync”, how does it impact in the battery? It is interesting. Actually, I’m using Google Maps PWA. Google doesn’t stay ahead of the competition. Like Apple, it usually just copies Microsoft and looks for ways to make it seem different or new. The only reason Microsoft hasn’t invested heavily in PWA on W10M is that they’re actively trying to push users off the platform so that they can completely abandon it even sooner. 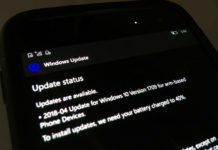 Why else would they kill Groove music, roll back app updates on mobile, kill off their WP-oriented wearables, remove their own apps from mobile, kill their app development software, and discontinue W10M all within about a year? And what should we see? Oflline doesn’t work for me. Notifications are a problem as i do not use twitter at all so no notifications for me. I was more interested in offline and maybe some push notifications with a download button….